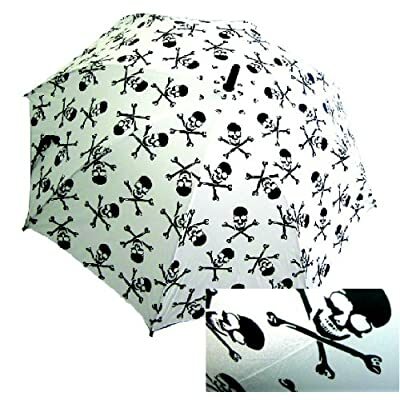 And I wouldn't really mind if I had this fashionable skull umbrella with me. If I order it from Amazon.com, do you think they can get it to me before I have to leave the office today? I'm gonna order this right now!